1. Do you have the products in stock? 2. 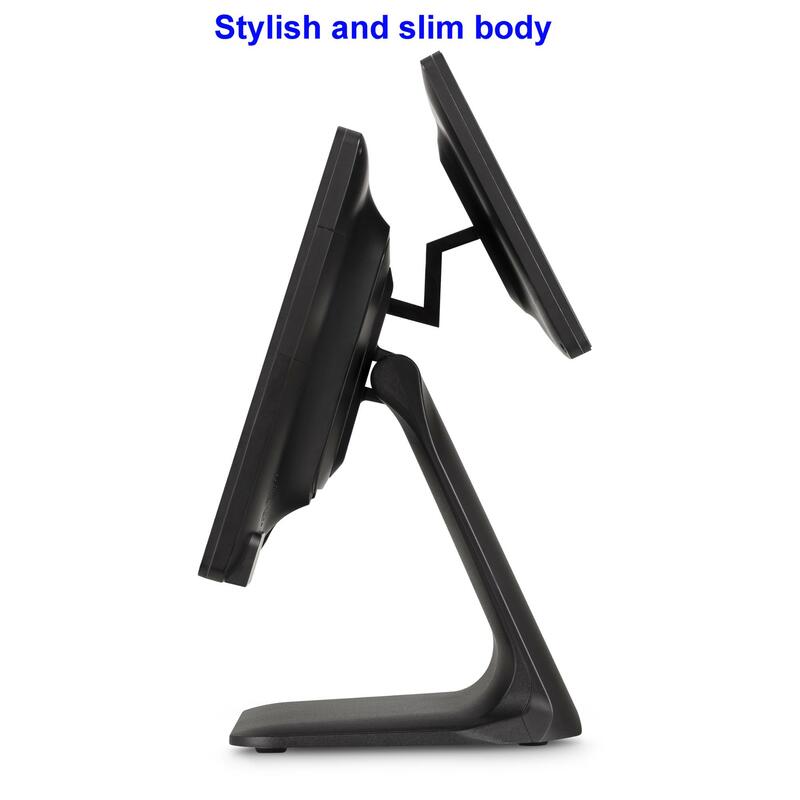 Do you supply other POS related items? 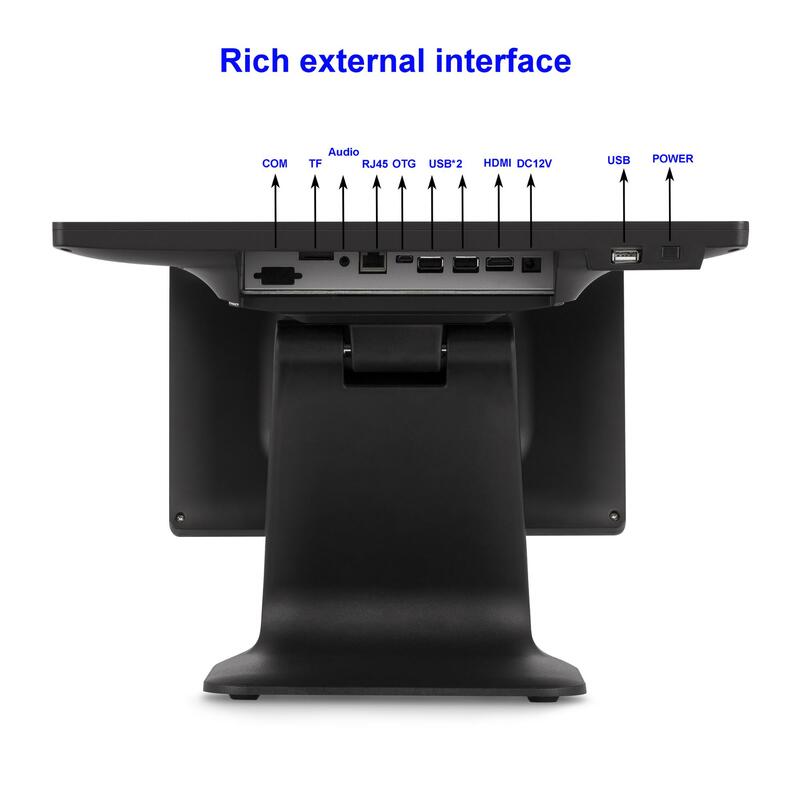 Touch Screen Monitor, Thermal Receipt Printer, Laser Barcode Scanner, Magnetic Card Reader , Customer Pole Display, Cash Drawer, other POS peripherals). 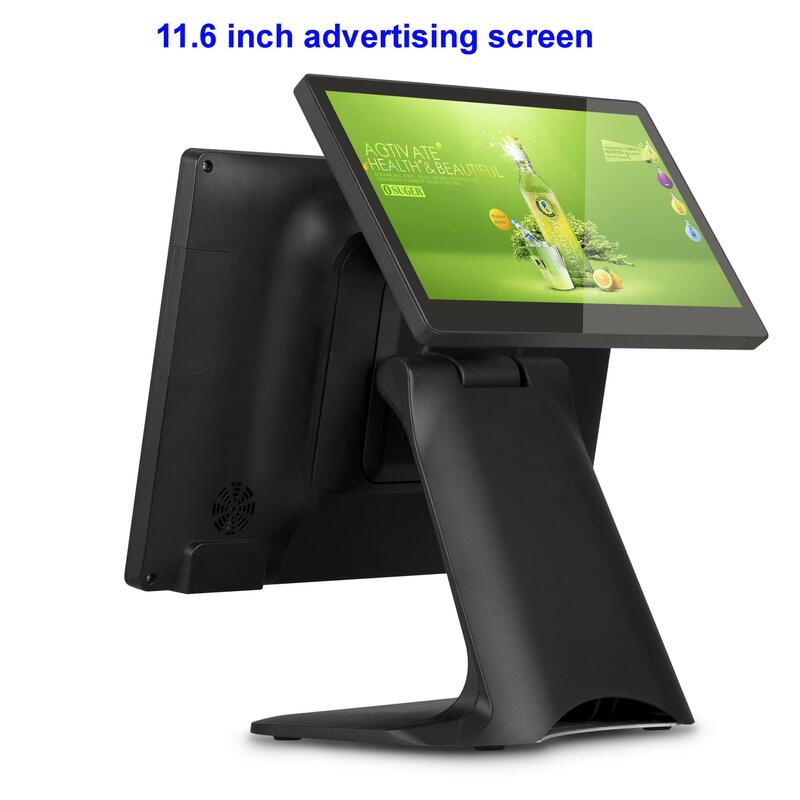 We offer a professional service, and custom design your Touch Screen POS System according to your requirements and budget. 3. How do I know if you ship out my order? 4. How much support do I get? charge for support. 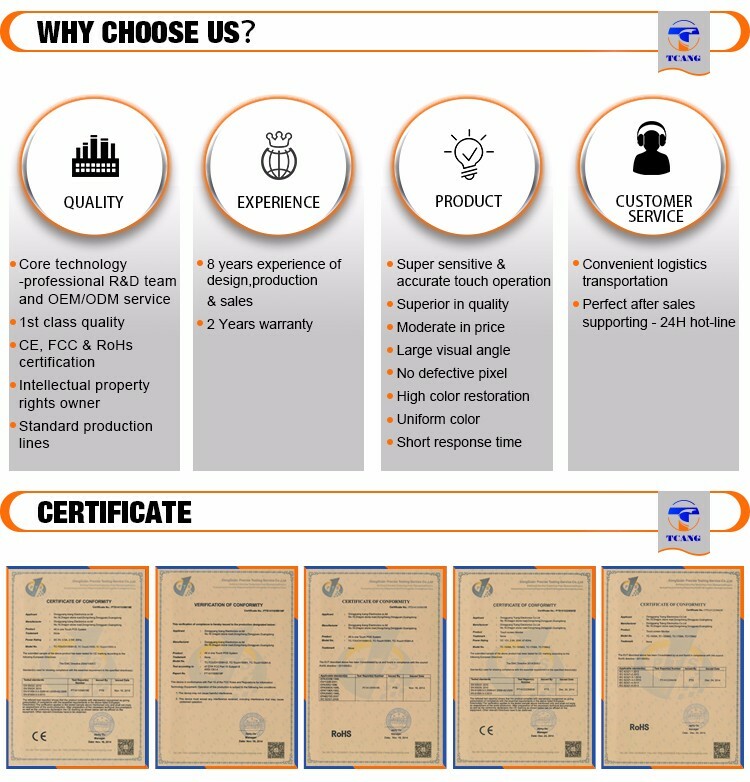 We guarantee, We are responsible, and We stand behind our products. 5. 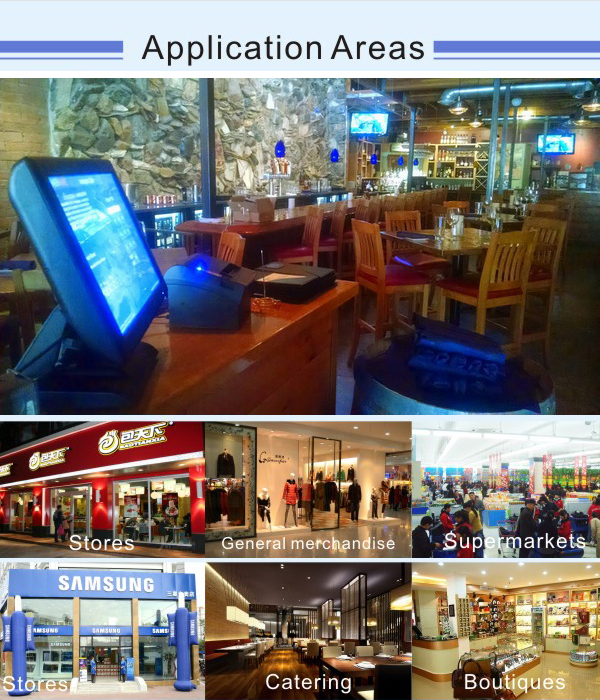 What’s your production capacity of POS system each month? 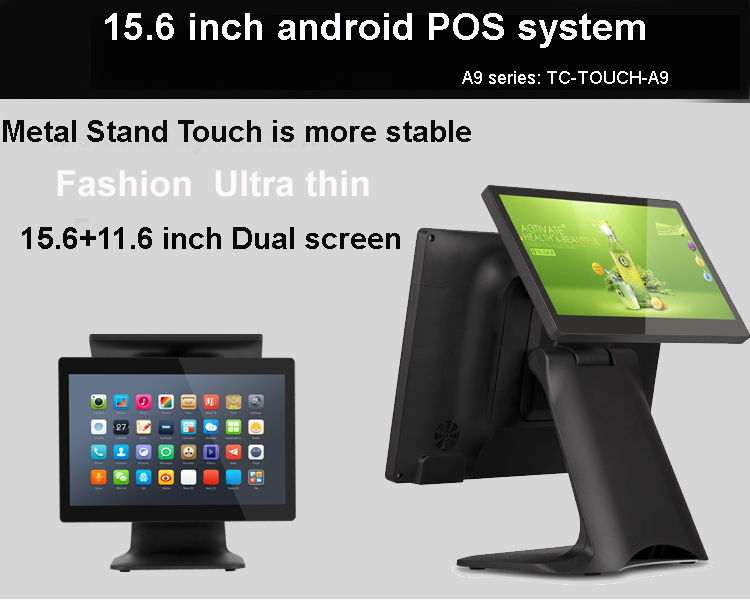 our POS production capacity is about 5000pcs per month. 6. How about your delivery time and payment term? 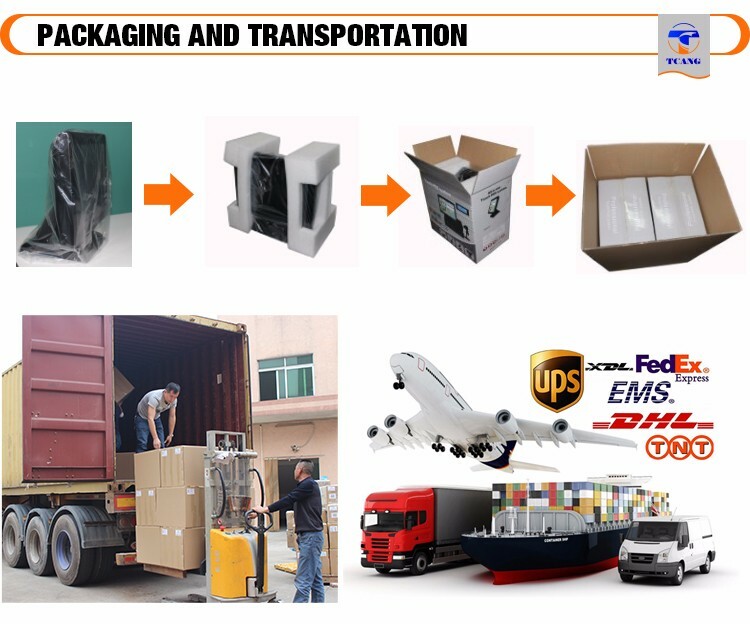 We will deliver goods within 5-15 working days after receipt of your payment. 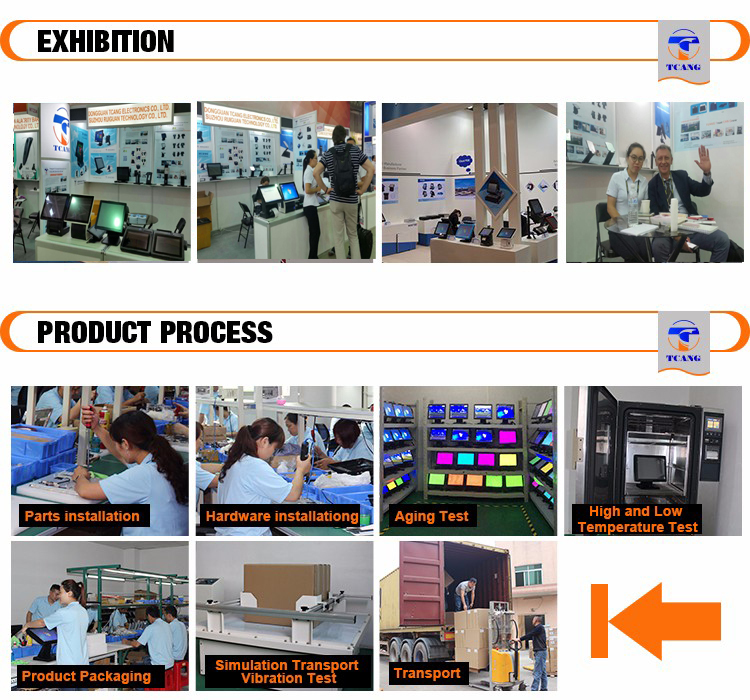 7.How about delivery time of sample order or trial order? 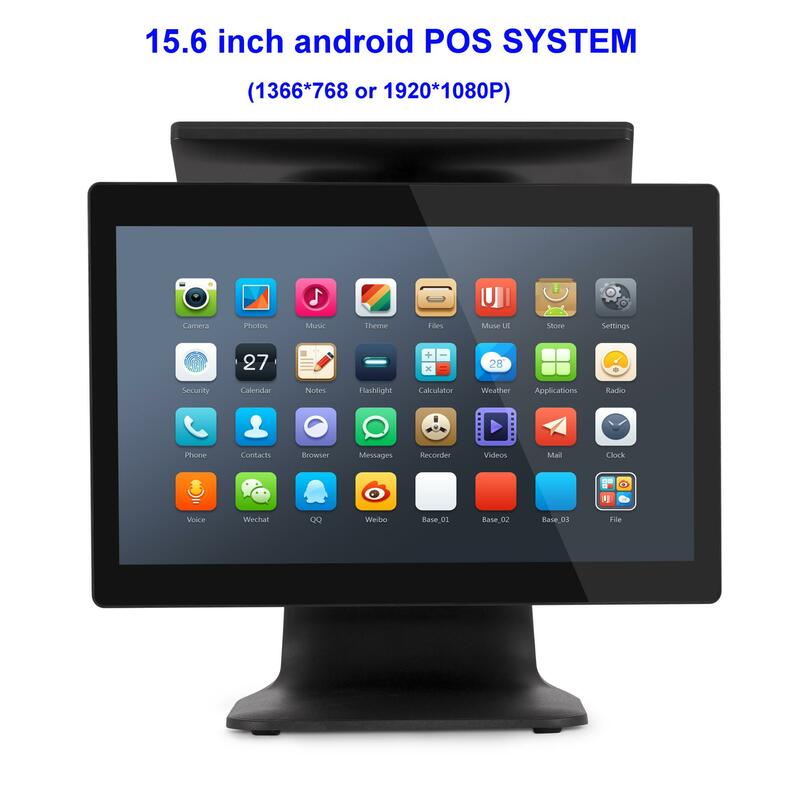 we can deliver 2 pcs of POS sample within 5 working days after receipt of your payment.Once you confirm the POS model you need, we will draw a sample order on alibaba and then you pay it through alibaba platform. To Tuocang it would increase our credit points if more customers pay through alibaba platform. 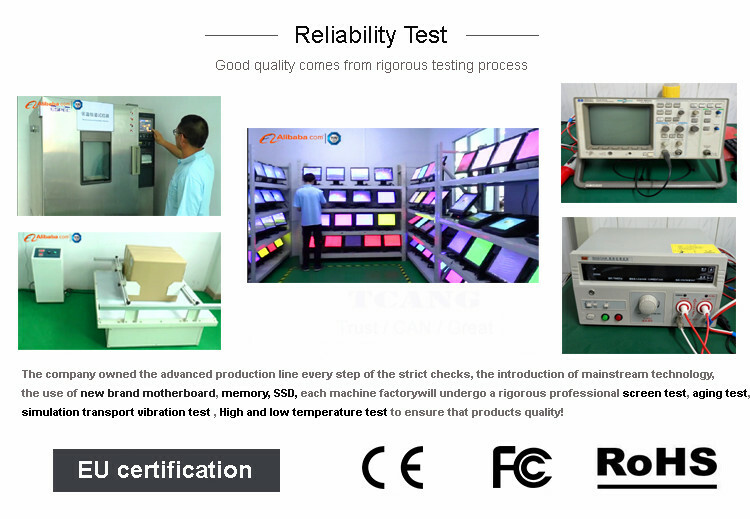 -Each POS machine will be tested strictly before delivery and our failure rate be limited to the range of 0.01%. 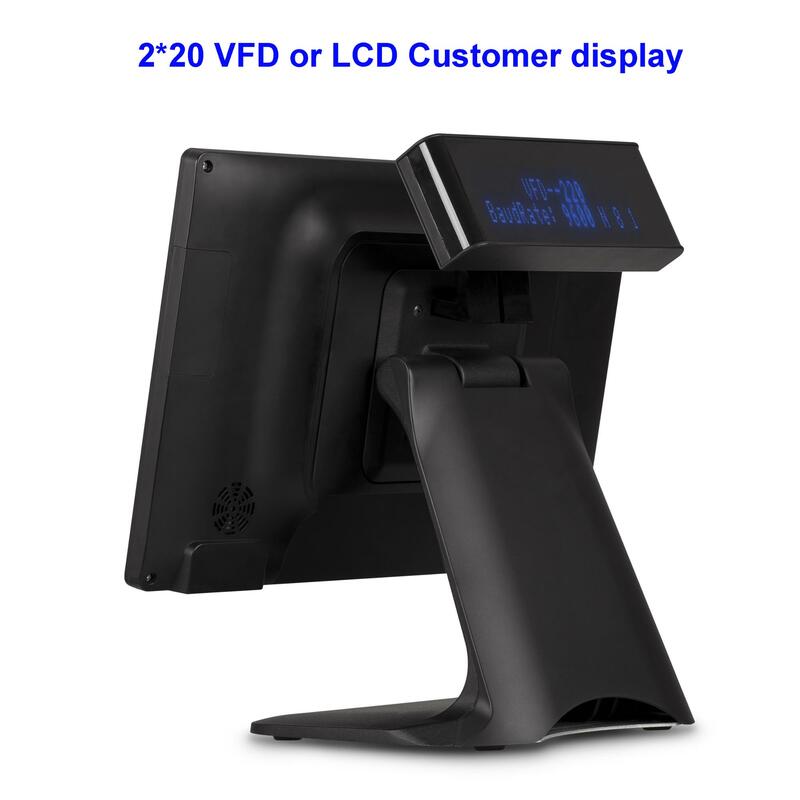 -Our POS terminals come with a full two-years warranty. 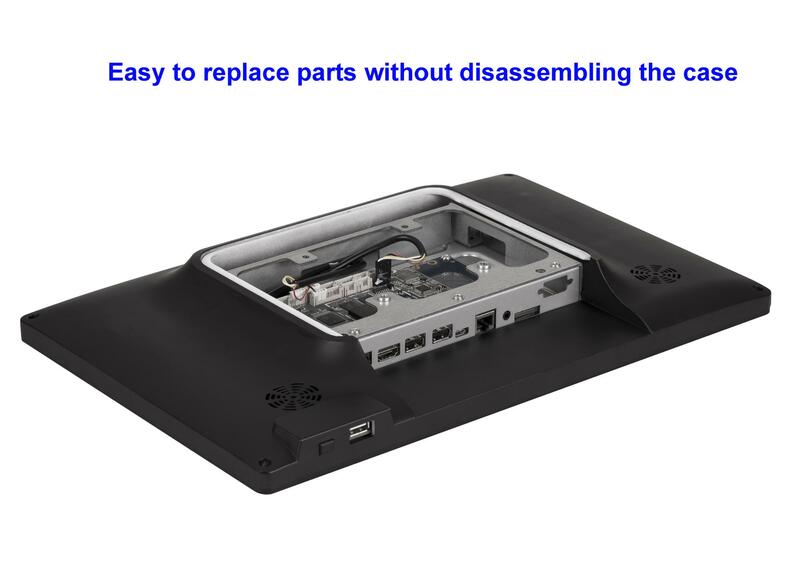 -Within the 2 years, we will replace all accessories(e.g.hardrisk and PCB) for free if there is any quality question about our POS. 10.Do you have any technical support? 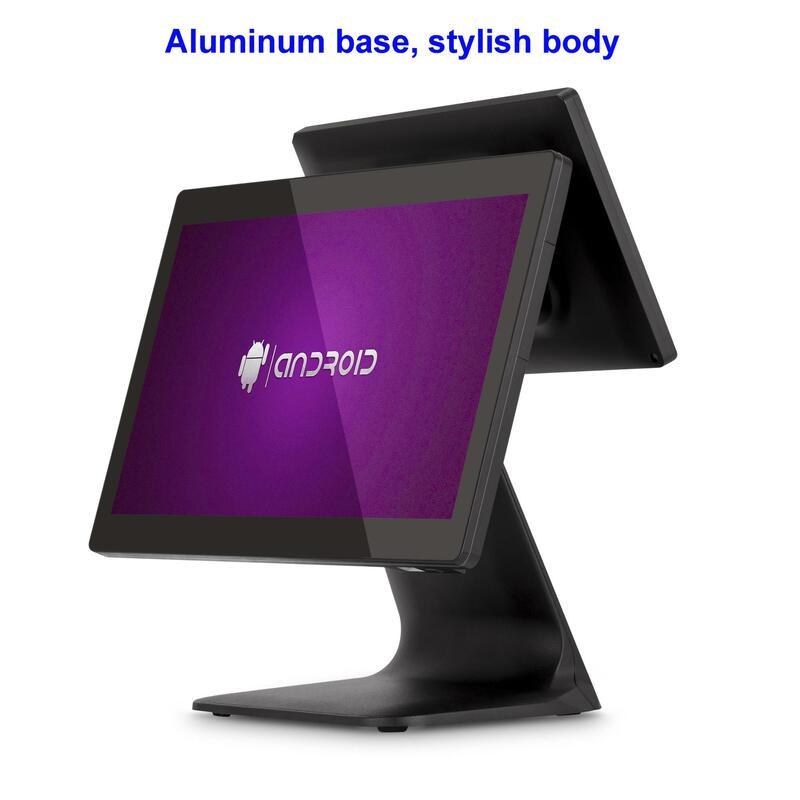 we will try our best to offer 7x24 after sales service about our product.We are professional POS hardware manufacturer and designer,so we will provide with any technical support about POS hardware. Contact us For more details about Price,Packing,Shipping and Discount. 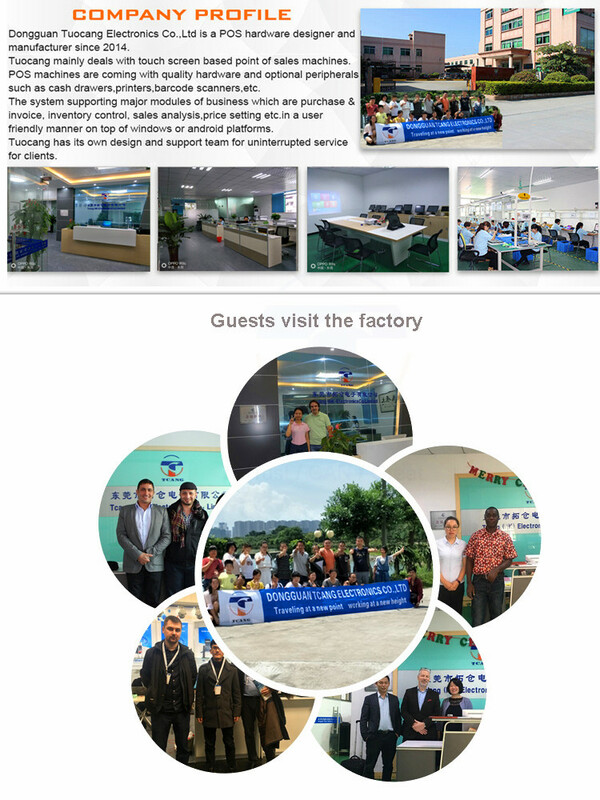 Dongguan Tcang Electronics Co., Ltd. The supplier is ranked number 3 by delivery data in Financial Equipment.